Andy Galea is no stranger to the house scene. 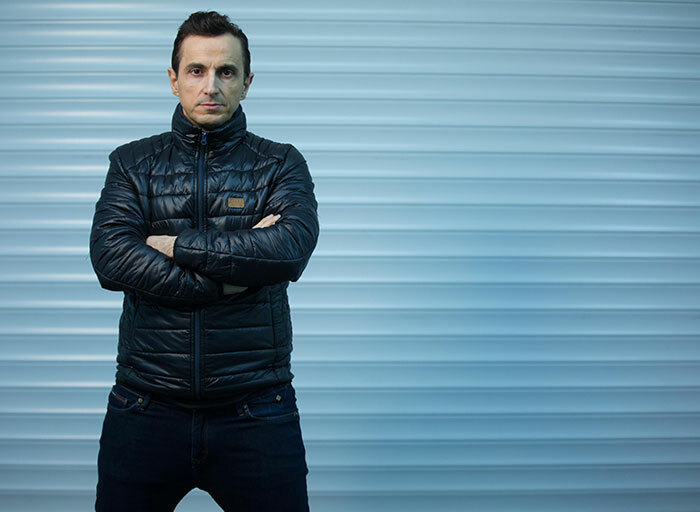 He’s been spinning and producing for the best clubs and labels for over 30 years recently finding success under all his production names Co Founder of the Freestylers and Sol Brothers moniker with the chart-topping Kathy Brown collaboration ‘Turn Me Out’ on FFRR, Strictly Rhythm and now Armada Records. His glossy next singles ‘Yeke Yeke and Let Me C U Dance ’ saw Andy go back to the Tech House underground scene providing the hooks to offer the perfect nighttime soundtrack. “killer records with a killer feel” , full of smiles and energy to keep the most discerning dance floors full. After this summer 2018 we saw him sign up for the Full Moon Festivals!!! playing to over 20,000 people! with a whole host of Festivals in 2018 and now in 2019 no slowing down, with his new radio show every other Thursday 12 -2 in the Afternoon starting 31/01/19 on the massive Centreforce Radio!!!! Perfect time to listen to his music and also book him !! !